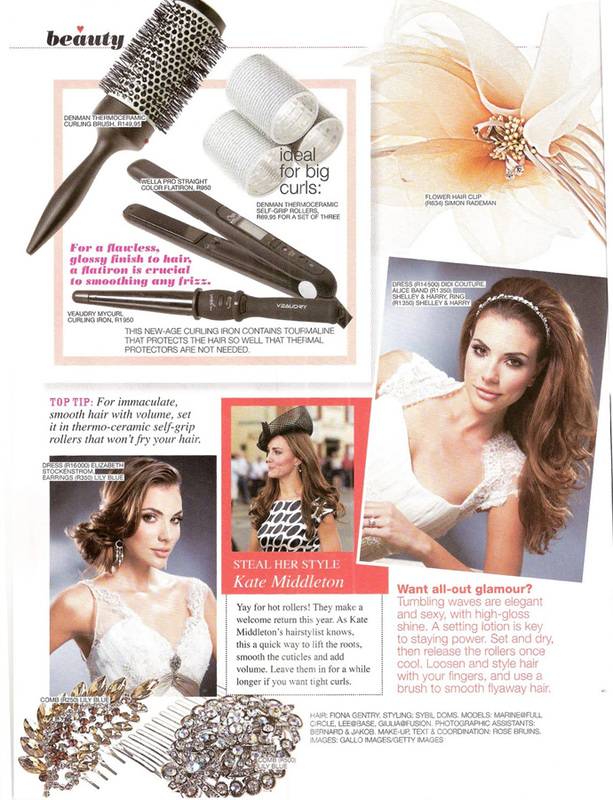 Shelley and Harry featured in Fair Lady Bridal. This entry was posted in Media and tagged fair lady bridal, media, wedding rings in magazines by shadmin. Bookmark the permalink. Copyright © 2011 - 2019. All Images & Rights Reserved.